Jo Ann (Maruska) Ausmus graduated from Wilson in 1964. 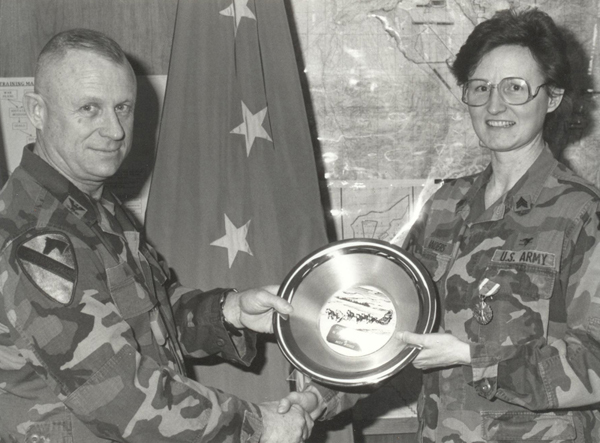 She served in the US Army from 1981 to 1989 and is medically retired. 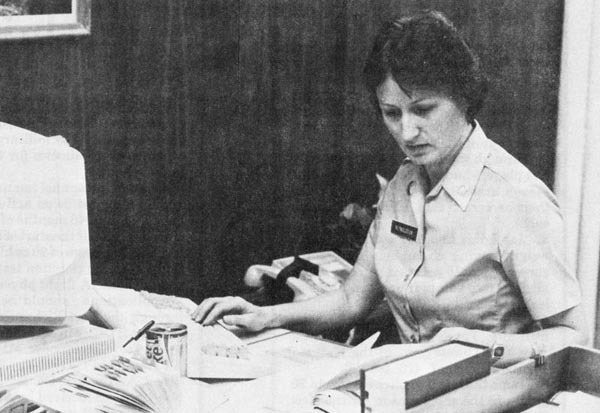 Jo Ann was a Combat Medic and Executive Assistant. Both of Jo Ann's brothers (Ernie Maruska '62, deceased and Ron Maruska '65) served in the US Army. Photo of Jo Ann and her commanding general at Ft. Richardson during her farewell ceremony from the Army.